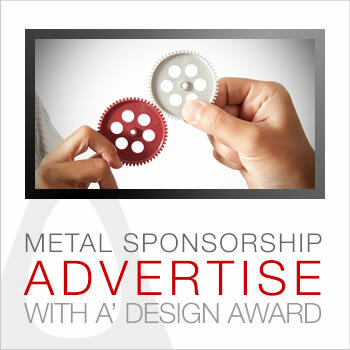 Metal sponsors are legal entities (companies, businesses, individuals and enterprises) that support the A' Design Award and Competition with organizational support or by monetary means. There are six levels of metal sponsors based on the services offered. These are: 1. Platinum Sponsors, 2. Golden Sponsors, 3. Silver Sponsors, 4. Bronze Sponsors, 5. Copper Sponsors, 6. Iron Sponsors. Details on these sponsorship packages are explained below. 1. Reach affluent design-savvy audiences. See the A' Design Award in Numbers for reach and impressions. 2. Market, Advertise and Promote your product, offering and service to award winning designers. 3. Good Design is Good Karma. 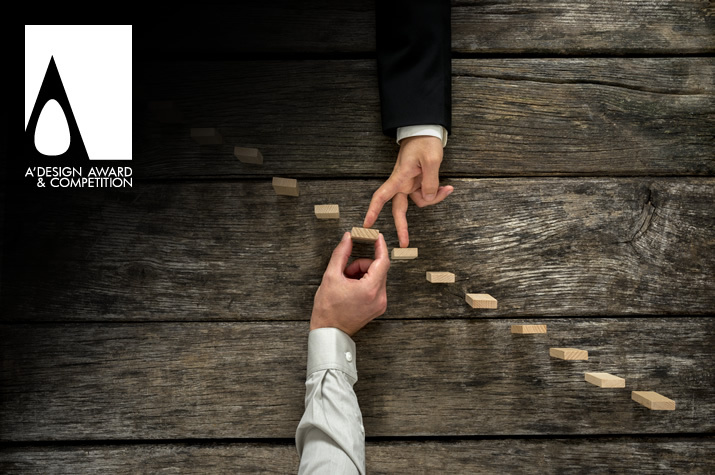 Sponsorship of A’ Design Award in particular is especially effective as a marketing tool because it is an efficient way of accessing a wide range of design oriented audiences which also include key people such as decision makers in business, government entities, and of course customers. Sponsoring A’ Design Award & Competition can be particularly beneficial for companies that take part in international trade, because sponsorship transcends cultural and language barriers and allows companies to reach new markets and audiences. Heightened visibility due to positive publicity through the media is another reason why sponsorship of A’ Design Award & Competition counts. A’ Design Award & Competition especially attracts a large number of people and therefore could be highly as an effective marketing tool. A’ Design Awards provides the widest exposure possible in both print and electronic media to its sponsors. This publicity increases the visibility of the company's products and services. Media that cover the event usually include the names, and even pictures or logos of the sponsors. This kind of mass coverage by the media that the A’ Design Award sponsors get is usually unaffordable or non-feasible, if the companies were to purchase it. A’ Design Award & Competition sponsorship can generate media coverage which may not have been otherwise available. A' Design Award supports your business, helping you to take your business to the next step with promotion and dissemination possibilities.. 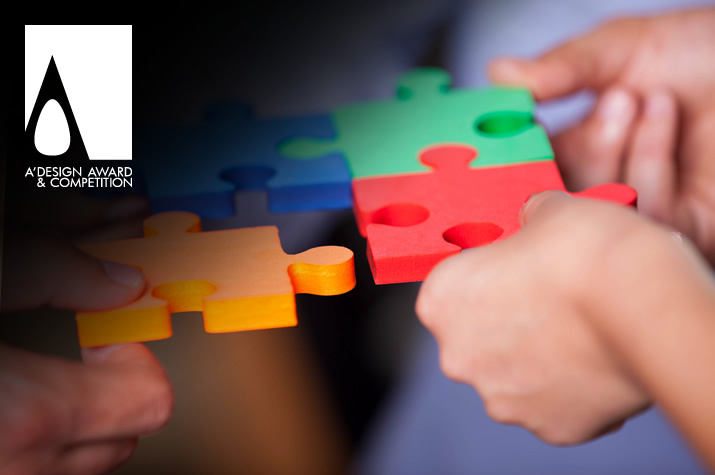 Sponsorship is open to all entities however A' Design Award and Competition keeps rights to reject a sponsorship proposals based on brand identities, visions, missions or industry of applicants. To become a metal sponsor, first purchase an option below, and afterwards please do get in touch with us by contacting us we will then assign a concierge for your brand that will take care of everything related to the sponsorship. Each type of Metal Sponsorship has a different cost, these costs can be paid by either as money (bank transfer only) or by bartering equivalent money worth merchandise or service to be provided by the sponsor; or a mixture of both (must be agreed before). For some institutions, such as design associations, higher-education and universities, and non-profit organizations, and selected companies further discounts could be available. What do Metal Sponsors Get? "Company Name Presents the A' Award Category"
Application is online, please pay for one of the packages above and afterwards get in touch with us using our simple form. A' Design Award and Competition was designed to connect the designers, brands and media, discover and learn more about our Methodology and Networking Effects to see how this benefits the partakers.